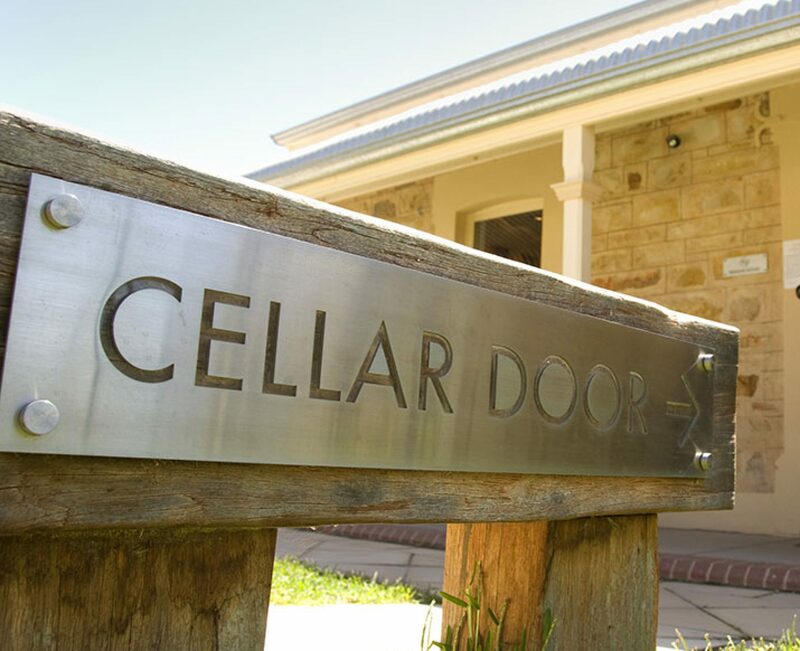 Cellar Door Skeptics is back this year with our annual episode giving homage to horror stories. This week the duo have peppered the show with a few different horror stories for your enjoyment. Along with creepy music, they delve into a new AI that is working with folks on twitter to create unique short horror stories. Hanna’s Deep Dive segment will cap off his CRISPR research proving new insight. While not quite a horror story, the team will look VP Pence’s tie breaking vote in a bill that was struck down allowing for large corporations to prevent people from using class action law suits. Previous PostPrevious Our First Poll and it Only Took 2 Years!